Caddyshack slot is based on the popular 1980’s movie of the same name, starring Chevy Chase and Bill Murray. Coming to you from WMS, the subsidiary of SG Gaming, you can expect a tonne of movie scenes, music and all the silliness from the movie itself to make this a highly entertaining slot. For those of you who haven’t seen the movie, it’s all about a prestigious golf course who take on a new member who, it’s fair to say, doesn’t fit in with their general crowd. It’s a lot of fun, and it’s great to see WMS take all this on board and bring it into the world of gambling. The Wild, as well as being the highest value symbol by a considerable amount, also substitutes for all the above base symbols. The Gopher symbol is also Wild for all the above symbols, and only appears on the center position of column 2. When featured on the screen as part of a winning combination, a spin multiplier of 2-20x is awarded for all line wins. Cloning Feature. Before the spin initiates, some positions may change to an alternate set of reels. These positions will stop at the same symbol and a winning combination is guaranteed. This is only available during the base game and Improve Your Lie Bonus (through which 3-8 positions may switch), and the I’m Alright Free Spins Bonus, The Best Game of My Life Bonus and Cinderella Outta Nowhere Bonus (through which 3-9 positions may switch). The bonuses in this game are all triggered by 3 scattered golf club symbols, apart from the I’m Alright Free Spins Bonus which is triggered by 4 of these symbols. The Best Game of My Life Bonus. This awards 1 spin, with additional spins being awarded until you incur a loss. The Cloning Feature is guaranteed for a random number of consecutive spins between 2 and 16. At the end of the bonus, a multiplier of 2x-20x is awarded. Cinderella Outta Nowhere Bonus. Essentially the opposite of The Best Game of My Life Bonus, 1 spin is awarded, with every losing spin providing an additional spin until you win. The Cloning Feature becomes available after the 5th spin, and at the end of the bonus a multiplier of 2x-50x is awarded. I’m Alright Free Spins Bonus. 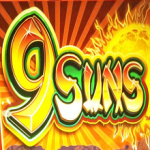 This awards 8 free spins, and may be triggered by another 3 scattered gold symbols. If 4 of these symbols appear, 8 spins are awarded and a gold club is collected. Improve Your Lie Bonus. Granting 1 initial spin, if 1 or more Wild or Gofer symbols appear then another spin is awarded. On 1-7 spins where no Wild of Gofer symbol is present, then 1 Wild will move into a random position. Gophers Wild Bonus. This awards 1 spin with 3-9 Wild symbols randomly positioned anywhere on the grid. Nanana Bonus. Also awards 1 spin with 3-9 Wild symbols randomly placed. Zingers Bonus. 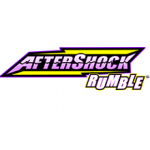 This provides you with 2-5 credit awards between 20 and 500 credits each. In place of the last credit rewards, you may instead receive a 2x multiplier award. This is a really great game from WMS, which despite looking very simple with just a 3×3 grid, is actually packed with bonuses providing various rewards. The theme is brilliant and really keeps to the movie itself with some of the best characters, and movie clips to keep you engaged. With a huge 1,200 max credit bet you could certainly empty your pockets quickly, or make some serious money. 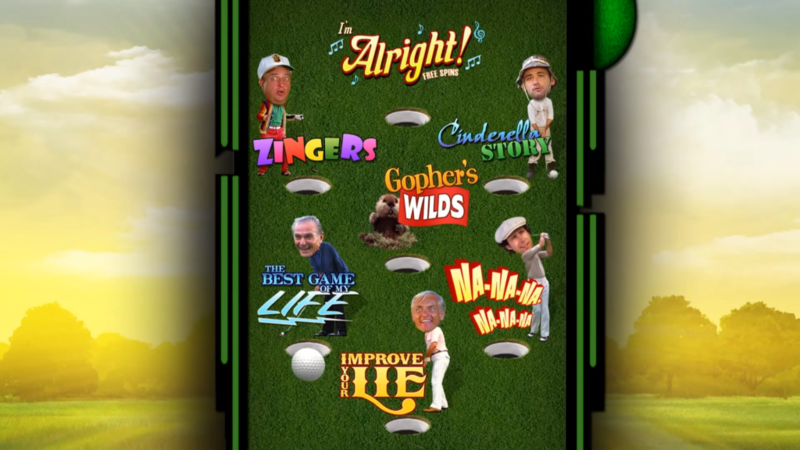 But whether you’re a fan of the movie or not, Caddyshack slot is very entertaining and sure to keep your attention. If you want to check out another slot based on a funny movie, be sure to read National Lampoon’s Vacation slot review.